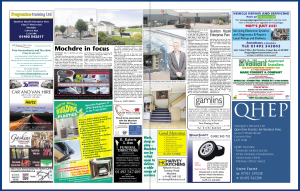 Home / News / Mochdre Means Business! Fully Featured in Full Colour! 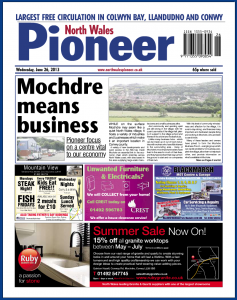 It was great to see the great work going on in Mochdre featured in this week’s North Wales Pioneer. 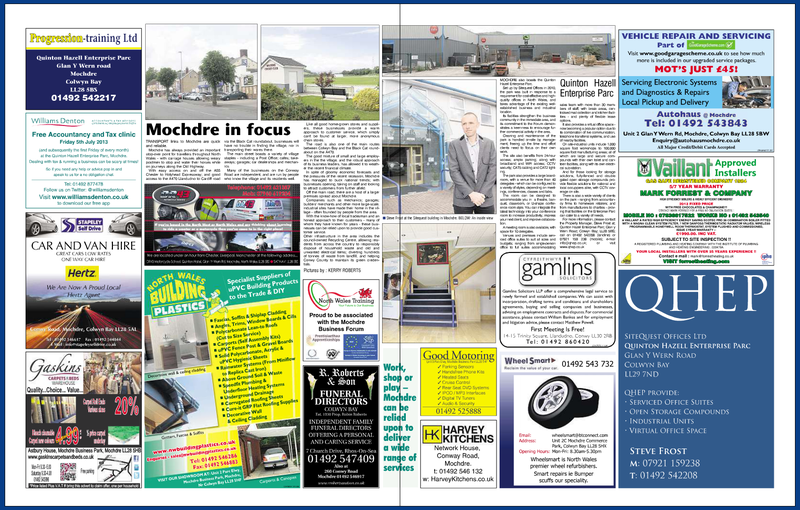 Quinton Hazell Enterprise Parc is proud of being instrumental in the growth of this most industrious of areas! 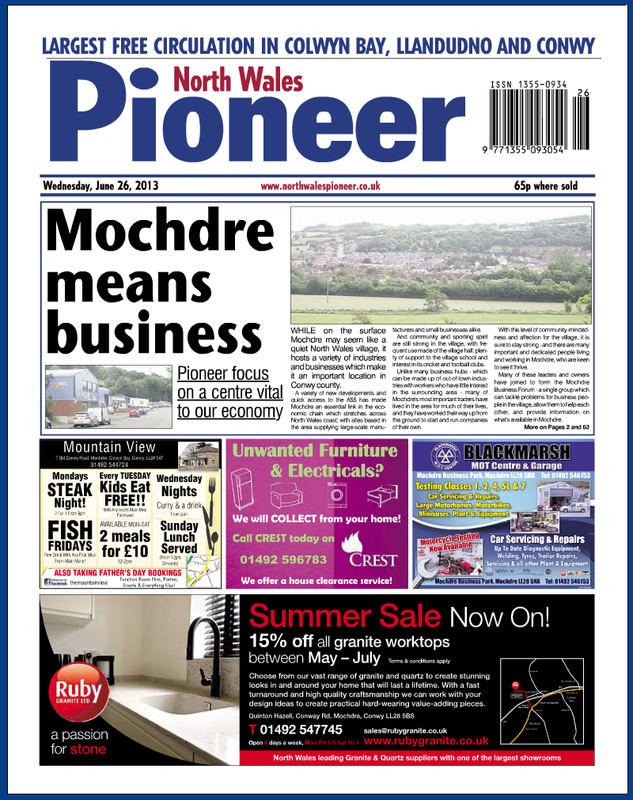 As the newspaper points out, “This area is vital for our local economy”. The feature goes on to highlight all the great work going on in the area.